Well, if you plan on living a life like Dipper Pines from Gravity Falls, then you’re going to need one awesome hat to go along for the adventure! This Gravity Falls Dipper Snapback hat is perfect for the job! 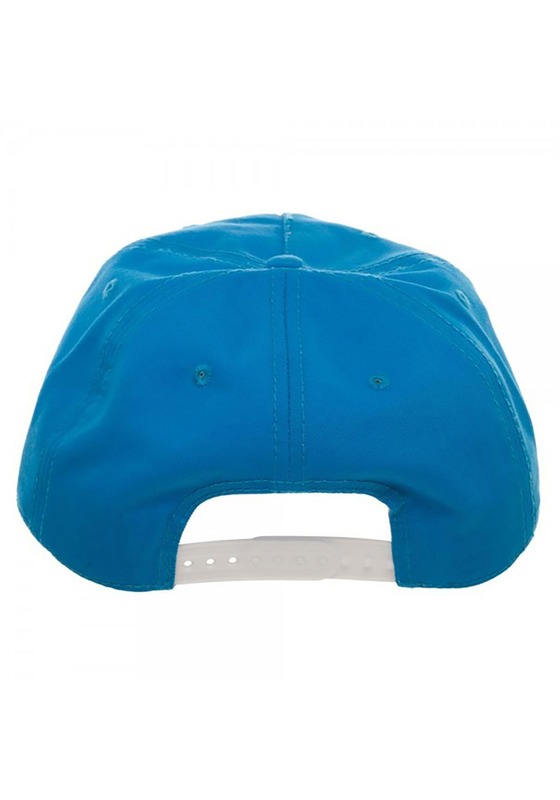 This light blue cap is based on Dipper’s hat from the cartoon series. It’s a classic baseball cap design with an adjustable band in the back. The front of the hat has a pine tree emblem embroidered onto the front. 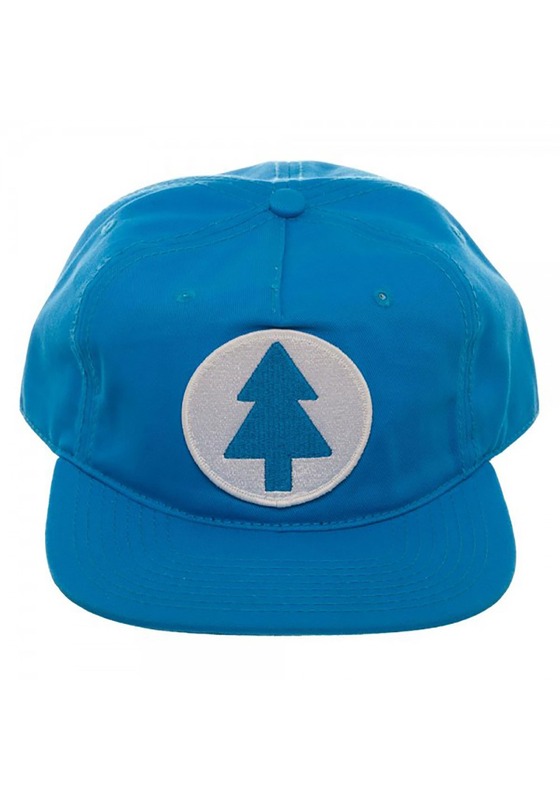 You can toss it on for a casual look, or use it to complete your Dipper Pines cosplay outfit! Whether you decide to add this hat to your everyday wear or create a Dipper Pines look is up to you. Our favorite thing to do with this hat is to watch a Ducktective marathon!